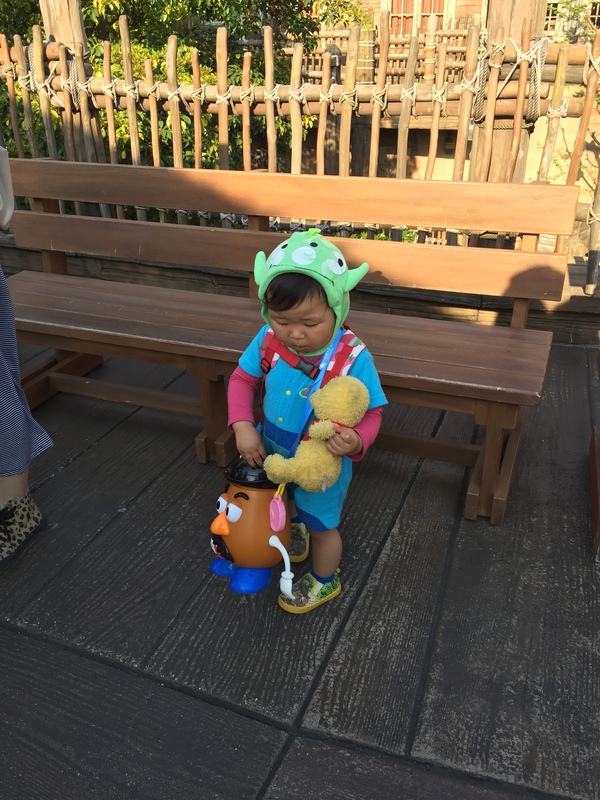 DisneySea in Tokyo is the one and only in this world, and this was the reason why I was here. For tourist who brings large luggage, I suggest you to store your luggage in the hotel. There are luggage storage in Disney Sea station, but the availability is not yet known especially in Holiday season (I don’t think the extra big luggage storage is available), also it would be tiring to bring your luggage up and down especially if you are taking metros and bus, so it would be wiser to keep it in your hotel. You can reach DisneySea by trains, you can use Hyperdia to check on the routes. 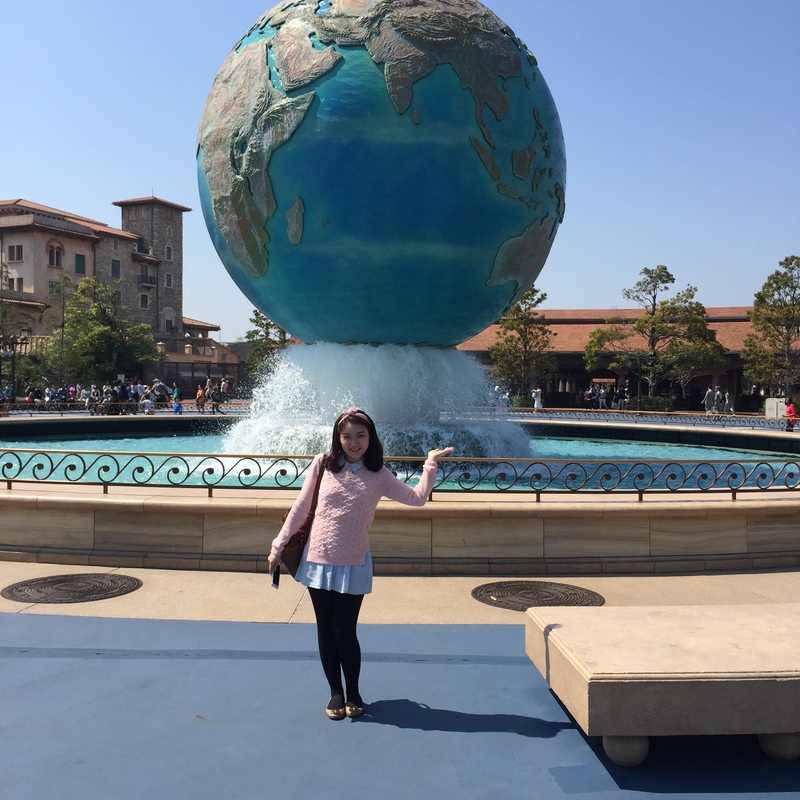 Input from and to column in Hyperdia, fyi: TOKYO DISNEYSEA, if you just input Disneysea, Hyperdia will not recognize. The normal adult ticket fare is ¥6,900 but I suggest you to check on the Disney website, because there are several kinds of tickets which are cheaper, such as the Starlight Passport. Remember that Disney Sea and Disney Land are just next to each other, but the admission fare are different, so you can not enter both of the park by just paying ¥6,900. 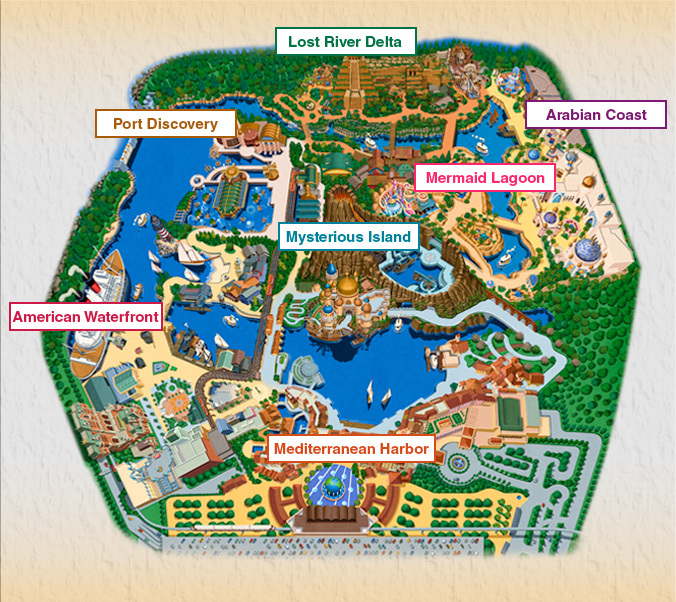 Picture shown above is the DisneySea map, there are 7 parts of arena, they are Lost River Delta, Mermaid Lagoon, Arabian Coast, Mysterious Island, Mediterranean Harbor, American Waterfront, and Port Discovery. You can click here for direct transfer to disneyland attraction blogspot. See this little boy, there is a Mr. Potato hanging on his neck, it is for popcorn. The amusing part of Disney Sea is they sold popcorn everywhere, but different arena sold different taste of Popcorn. There are milk tea flavor, black pepper, cappuccino, as well as Curry Flavor sold in Arabian theme park, ‘The Magic Lamp Theater’. 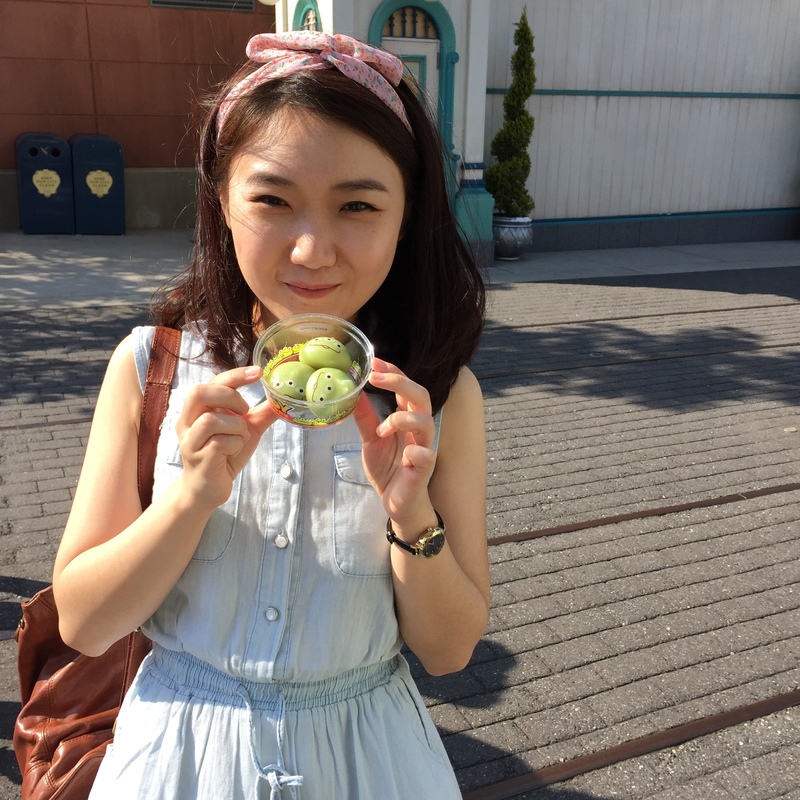 Don’t forget to have a try on these cute little dumplings, you could find them sold in front of Toy Story Mania area. These dumplings are chocolate, vanilla and strawberry flavors! 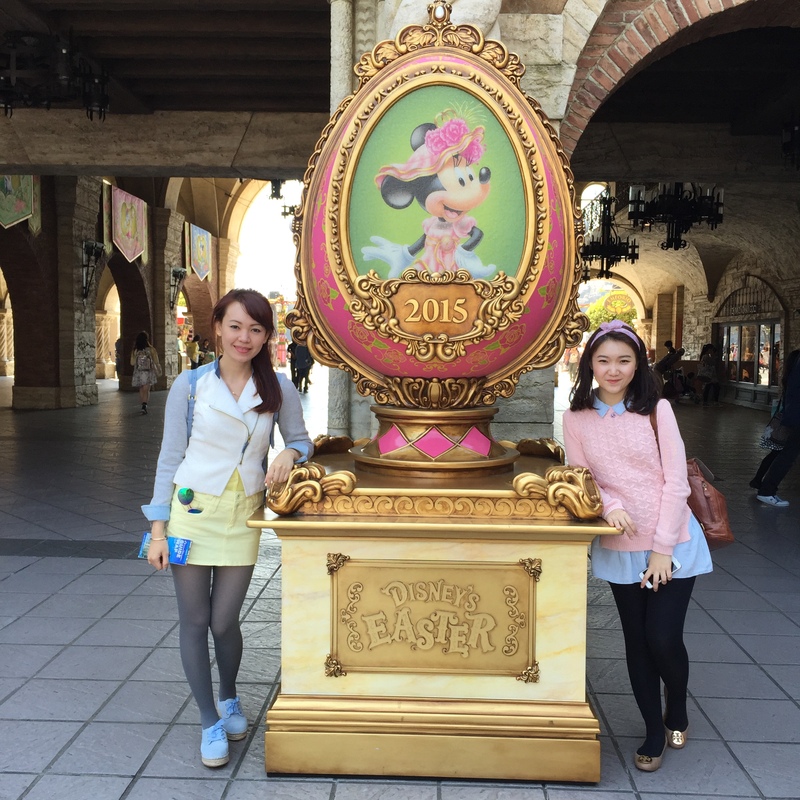 All of the fun took place in Spring, April 2015, DisneySea, Japan.